We celebrate the birth of our Savior, who came for the purpose of dying so that we could live... I mean really live... and do so eternally with Him! 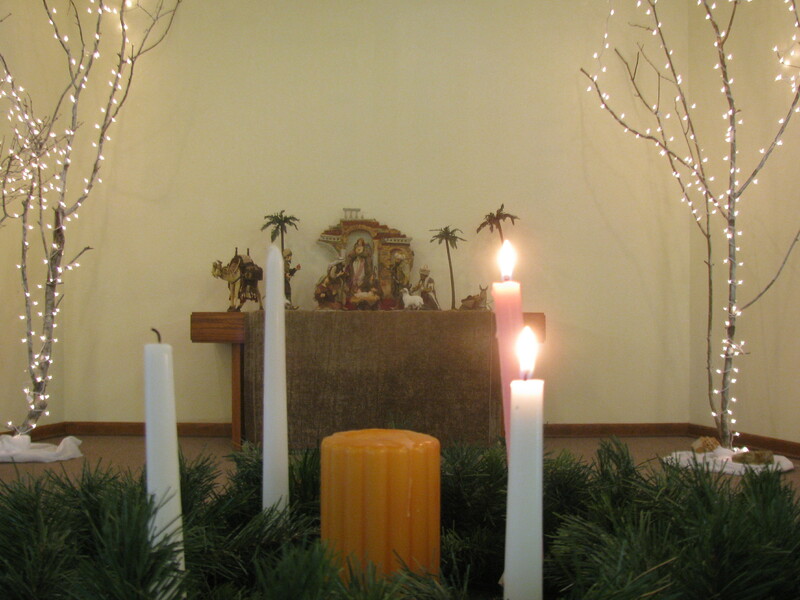 Our Christmas Eve service (7 p.m., 2018), focused on this important aspect of Christmas as we sang songs, lit Advent Candles, and heard about the significance of the event we celebrate called "Christmas." Listen to the message and the whole service (35 minutes total). It's a message for Christmas... and for all of time.